How do I install phpMyAdmin with Nginx? SSL on a LEMP stack? View LEMP and component related questions and vote on answers. 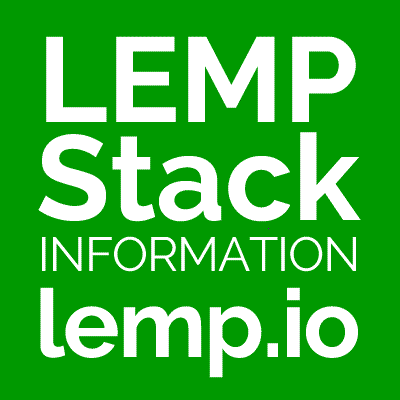 Ask questions about LEMP stacks and their components or answer questions from others. Interested in partnership opportunities or advertising on lemp.io? Drop us a line at stack@lemp.io.